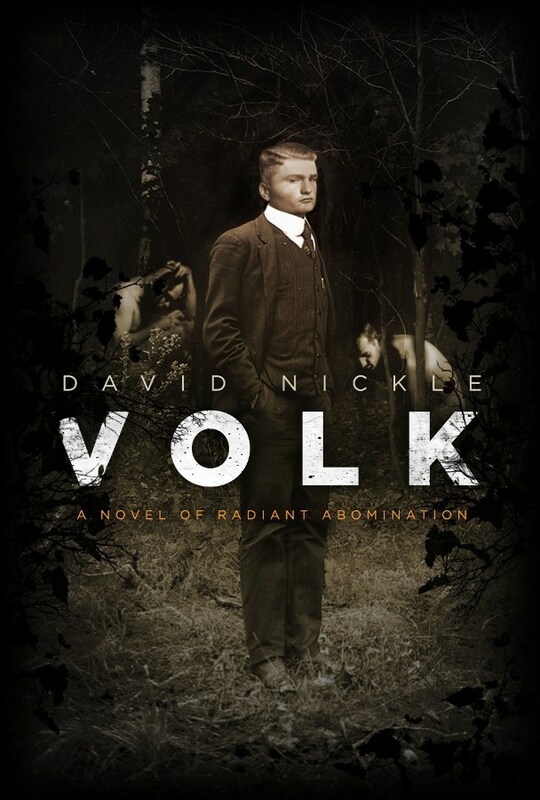 David Nickle, author of Volk: A Novel of Radiant Abomination, will be signing in the Ontario Book Publishers Pavilion on Thursday at 10:00 AM. In 1931, in a remote valley in the Bavarian Alps, the Germanic students of American eugenicists conspire with the Nazi Party to find the secret of a parasitic species to create an Übermensch. In Paris, Dr. Andrew Waggoner enters his third decade of unravelling the mystery of the elusive organism.